Explore a simple but powerful process for integrating technology, pedagogy, and deep learning that leads to lasting change. Your school district can revolutionize its culture to improve student learning. This book details a simple but powerful process for integrating technology, pedagogy, and deep learning that leads to lasting change. 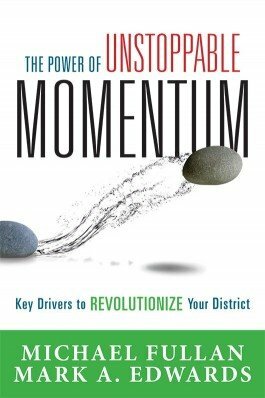 Included are real examples of districts, including Mooresville Graded School District—a lowly funded, 50 percent poverty school district in North Carolina—that attained pedagogically driven, digitally accelerated success. Study how to form a strong cultural foundation that fosters student growth. Examine why human capital, social capital, and decisional capital are essential for sustaining deep learning. Discover the new thinking and actions that must underpin the use of technology in order to achieve the goal of improved learning for all students. Study eight core lessons from Mooresville Graded School District’s (MGSD) journey that are essential to effective cultural change efforts. Survey encouraging cases of lasting, deep whole-system change from MGSD and six districts that learned from MGSD’s example.